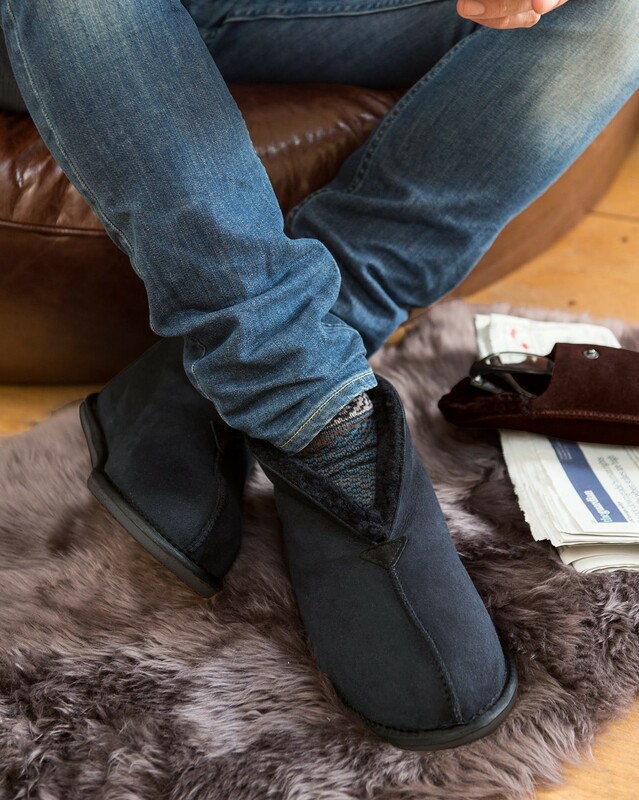 Our signature Men’s Bootee slipper can now be personalised making them a truly unique gift. Click here to personalise your slippers, currently available in Mocha only. Also available in ladies' and kids' sizes. 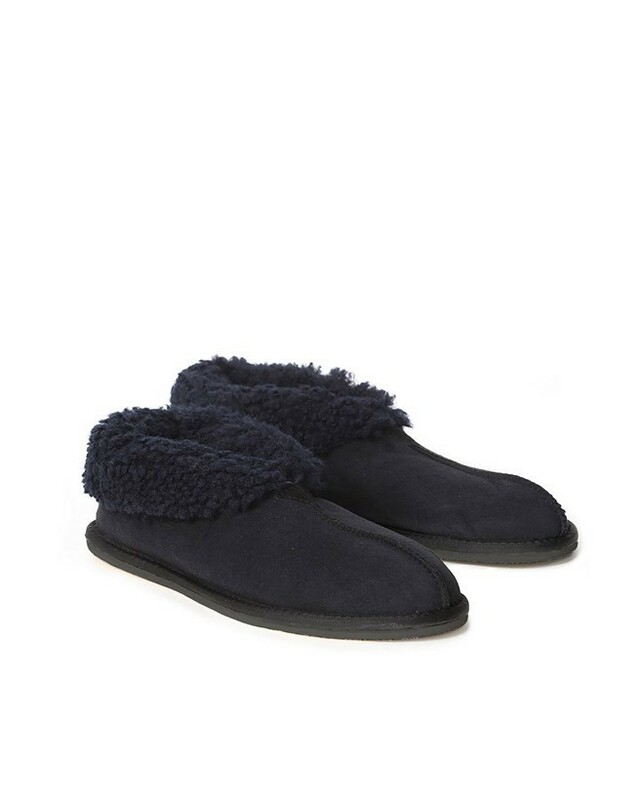 Beautiful slippers, so warm and cosy, nothing but nothing else keeps my husband’s feet warm. Not cheap it worth every penny. These were a gift for my son and he loves them. Very suitable for a young man who hates 'grandad' slippers! As advised I ordered 1/2 size down and they were indeed quite tight but within the first day's wear he says they are now a perfect fit. My husband isn't keen on slippers, but he likes these. They were comfortable straight away, and the soles mean he can take the dog in the garden wearing a dressing gown and these slippers! !